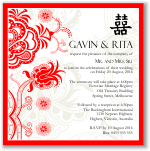 Find your perfect wedding invitation design without breaking the bank at Budget Wedding Stationery. 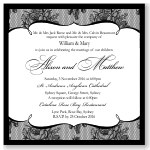 Choose from our beautiful range of printable wedding invitation templates and full range of matching wedding place cards, RSVP cards, wishing well cards, menus and church covers. 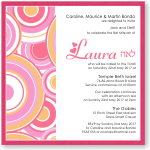 Our printable wedding invitation templates, are designed in this seasons hottest colors. 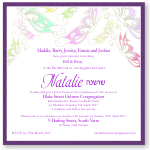 Simply choose a designer wedding invitation template you love, place your order and one of our professional graphic designers will typeset your chosen wording and font styles in that design. A PDF proof will be emailed to you, looking exactly as it would printed. You can then request any amendments and our graphic designer will make those changes and a new proof emailed. 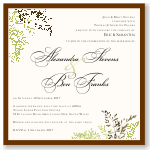 For those brides that would rather have designer wedding invitations printed, all of our invitation template designs are available as fully printed and customized wedding invitations to buy, and at budget prices. 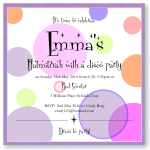 Get beautiful Budget Invitations at prices that will surprise you, don't pay full price! 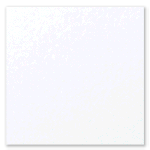 Budget Wedding Stationery has also sourced the best wedding paper, cards and envelopes at prices that won't be beaten. If you are a DIY bride on a budget then you must check out our range of wedding pouches, pockets and place cards. Become A VIP Member - Subscribe Now! 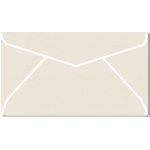 Become a VIP Member by subscribing to our Newsletter. 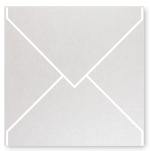 Get Exclusive Offers, Discounts, Latest Designs & DIY Invitation Products delivered to your inbox. 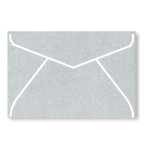 Simply enter your email address below and you’ll be the first to know what’s new and exciting in our world.